Everyone has heard about the atmospheric and underground nuclear tests that were conducted at the Nevada Test Site (NTS) from 1951 to 1992. 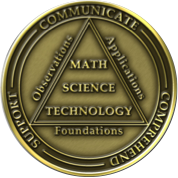 NTS, which is about 394 miles (634 km) north of San Diego, CA, was the site of 928 nuclear tests. Operation Dominic, was a series of 31 atmospheric or underwater nuclear tests conducted by the U.S. from April to October 1962 after the Soviet Union resumed atmospheric testing. 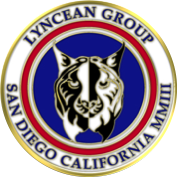 One of the Operation Dominic tests occurred near San Diego, in the waters of the Pacific Ocean 426 miles (685 km) west of San Diego, CA at latitude 31° 14.7 N and longitude 124° 12.7’ W. This was U.S. nuclear test #238, code named Swordfish. Swordfish was a live-fire test of a nuclear-armed RUR-5A ASROC (Anti-Submarine ROCket) that was armed with a W44 nuclear warhead with a yield estimated to be about 10 kilotons (kT). Long-term drift and diffusion of radioactive contamination in the ocean environment. The test was conducted on 11 May 1962 by Joint Task Group 8.9, which was led by aircraft carrier USS Yorktown (CV-10), was comprised of 19 ships, two submarine and 55 naval aircraft. JTG 8.9 included three Gearing-class destroyers, the submarine USS Razorback (SS-394) and landing ship dock USS Monticello (LSD-35). The Razorback monitored underwater effects from a distance of about 2.5 miles. 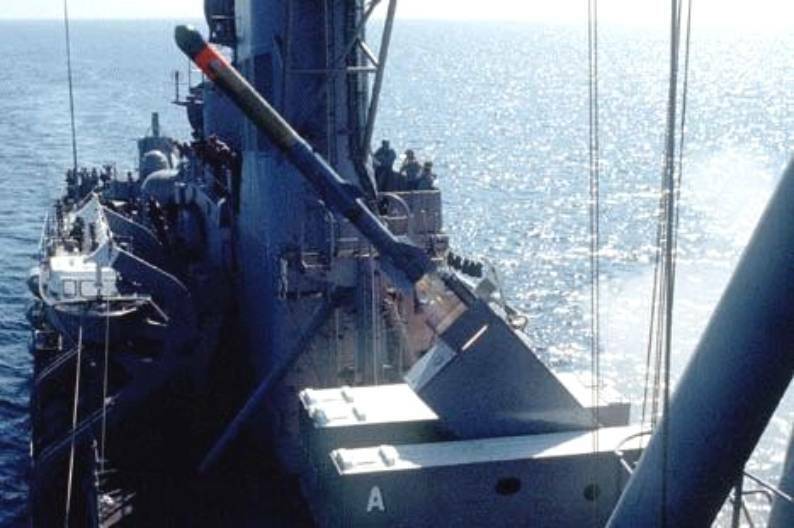 The nuclear-armed ASROC was fired from the destroyer USS Agerholm (DD-826) at a target 2.5 miles (4,348 yards / 4 km) away. After the booster rocket burned out, the W44 nuclear depth charge warhead separated and flew a ballistic trajectory to the target. 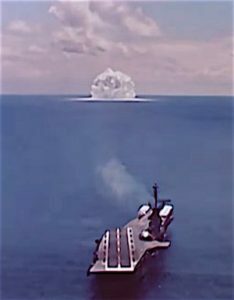 After impacting the water, the warhead sank to a prescribed depth, believed to be about 650 feet (198 meters) for the Swordfish test, before detonating. 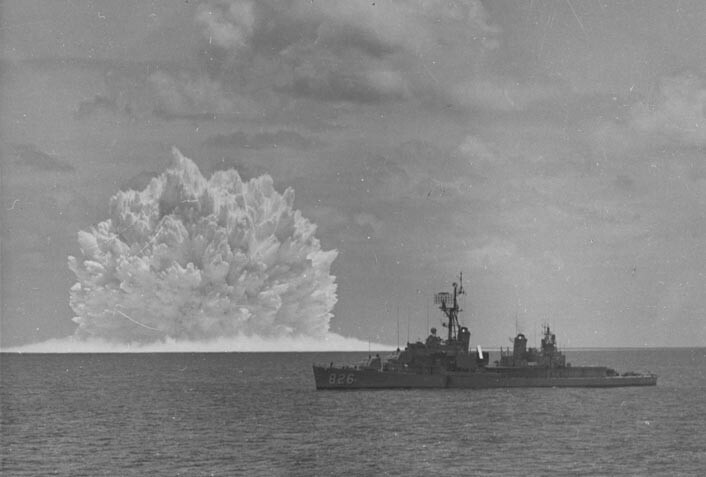 The water above “surface zero” was left radioactively contaminated after the collapse of the plumes (and the base surge from the detonation). For about an hour after an ASROC burst, the contaminated water left about surface zero will pose a radiological hazard of significance, even under the exigencies of a wartime situation. 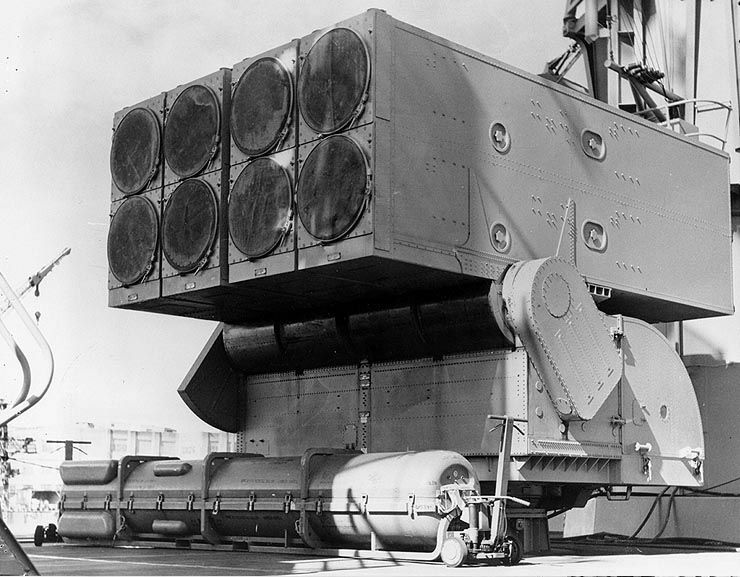 Swordfish re-emphasized the role of the base surge as a carrier of radioactivity. 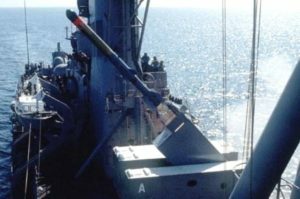 A ship which maneuvers, following an ASROC burst, so as to remain at least 350 yards (320 meters) from the edge of the base surge will not subject its personnel to radiation doses in excess of peacetime test limits. The contaminated water pool produced by an ASROC burst drifts with the current while it diffuses and decays radioactively. After Swordfish, the pool was tracked for more than 20 days; in 20 days after the burst the center had drifted about 50 miles (80.5 km) south of surface zero and maximum surface radiation intensity measured 0.04 mr/hr. A shorter summary on the Swordfish test is included Defense Nuclear Agency report DNA-6040F, “Operation Dominic – 1962,” (see p. 196 – 204), which you can read and download here. All ASROC nuclear warheads were removed from service in 1989. You’ll find a complete listing of all U.S. nuclear tests in the Department of Energy’s December 2000 report, “United States Nuclear Tests July 1945 Through September 1992,” (DOE/NV—209-REV 15), which you can read and download here.